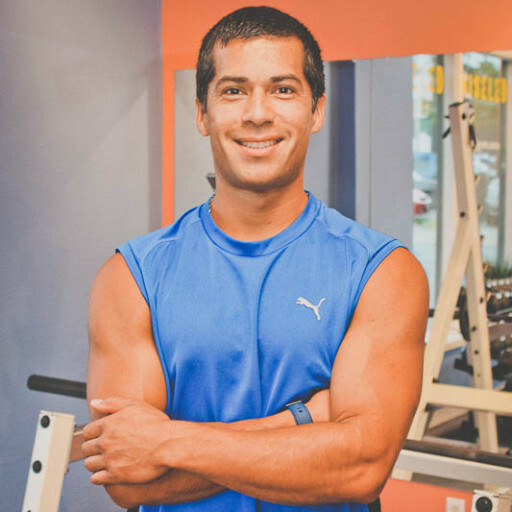 Juan created Chiseled Personal Training Studio 10 years ago so that he could provide a more personalized training environment for his favorite clients. He uses his military experience and decades of strength training to keep workouts fresh, challenging, and fun! 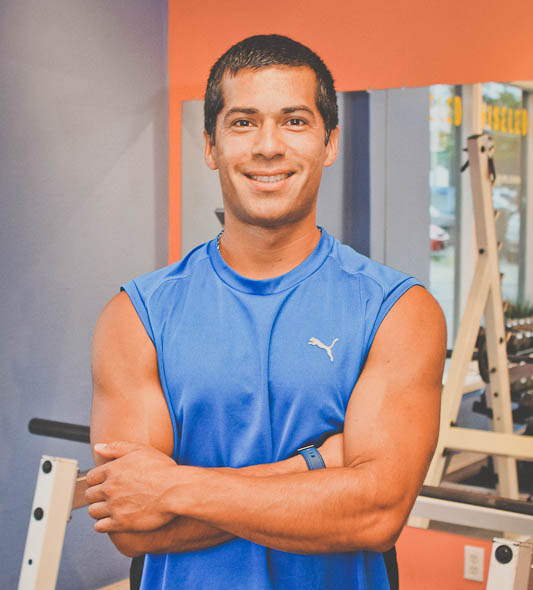 For over 10 years at his private studio, Juan has tailored hundreds of training programs to a diverse clientele in The Short North and Columbus areas. His status as a Boston qualifier and knowledge of heart rate training are also an asset to anyone who wants to get into peak race shape. Whether you are preparing for your first 10k race or just want to look and feel better, Juan has the expertise.